Laramie, WY - Wyoming Rugby Organization (WRO) announced today a new set of scholarships for women rugby student-athletes at the University of Wyoming. The scholarships, funded by the Harris family, will award $1800 per year to each of two students. 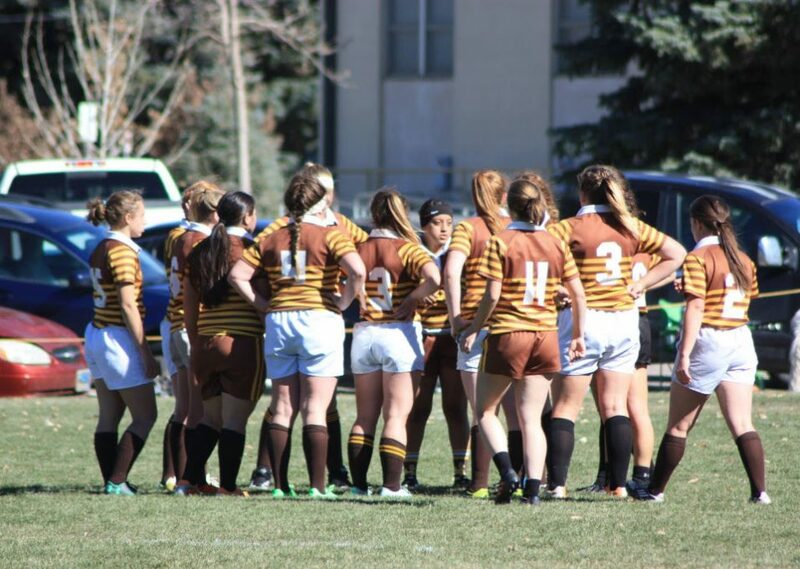 "We're excited to help expand and grow the amazing women's rugby program at the University of Wyoming, and to make it even more attractive to experienced high school rugby players seeking to play rugby for a top program," said May Harris. The scholarships will be awarded by WRO starting in the fall 2018 semester to new freshmen or transfer students who have played rugby for at least a year previously. Prerequisites for the scholarships will include minimum grade point average of 3.0 and a recommendation letter from a previous coach. "This is amazing - thank you to the Harris Family for their generosity and support," said Bobby Watkins, Executive Director of Wyoming Rugby Organization. "Scholarships are an important foundation for building this rugby program. And the University of Wyoming women's rugby program will certainly benefit from having additional experienced players join their squad." Founded in 1991, the University of Wyoming Women's Rugby has had extensive success at the Division II level, reaching final 8 and sweet 16 levels in prior years and placing multiple players on the All American and USA Eagles national teams. The club was promoted to Division I competition this month.